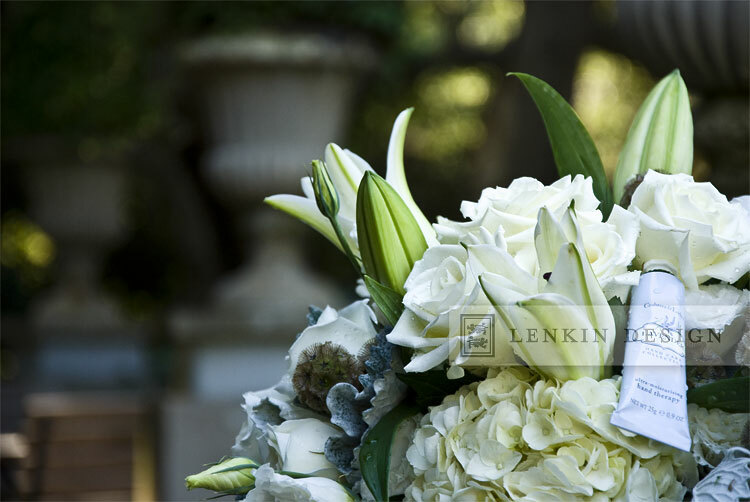 Just wanted to share this lovely bouquet used to welcome a special visitor. 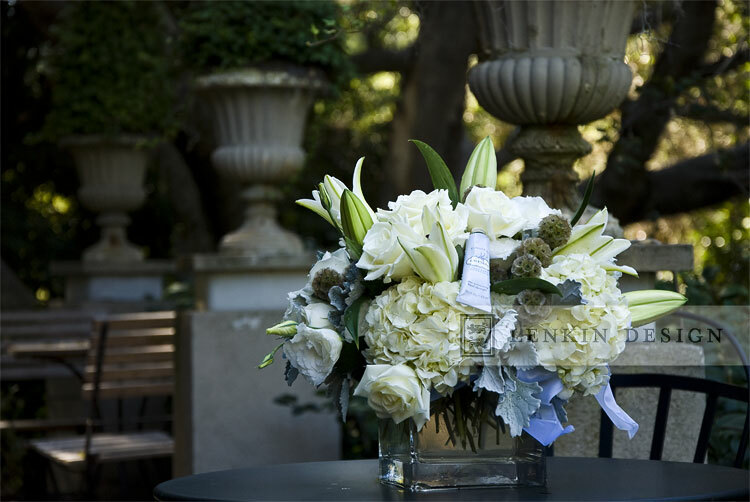 Daylilies, hydrangeas, roses blend in a delicate palette of creams and pale lavender. We're not quite sure what the geometric dried flower clusters are, but they punctuate the composition beautifully. From the always amazing Jacob Maarse Florists in Pasadena.